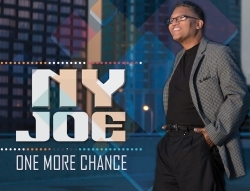 Tampa, FL, October 10, 2017 –(PR.com)– New York-style salsa artist “NYJoe” releases his first single “One More Chance” worldwide on September 22, 2017, ahead of the live presentation at his social event on November 18th at the Cuban Civic Club in Ybor City. This single acts as a precursor to his full album which is set to release in Spring of 2018. NYJoe recorded this English salsa with his arranger, producer, and Grammy award winner, Lannie Battistini. 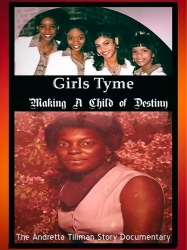 The single was recorded under Battistini’s music label, Hands In Motion Music Productions.